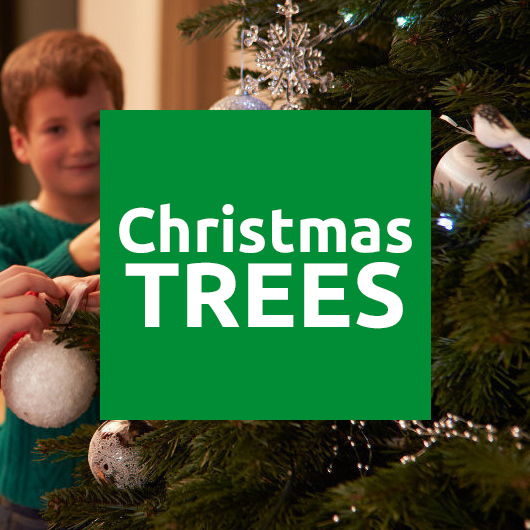 Buy your Christmas decorations online this season from The Christmas Warehouse, Australia's Premier online Christmas shop with multiple speciality Christmas Megastores. 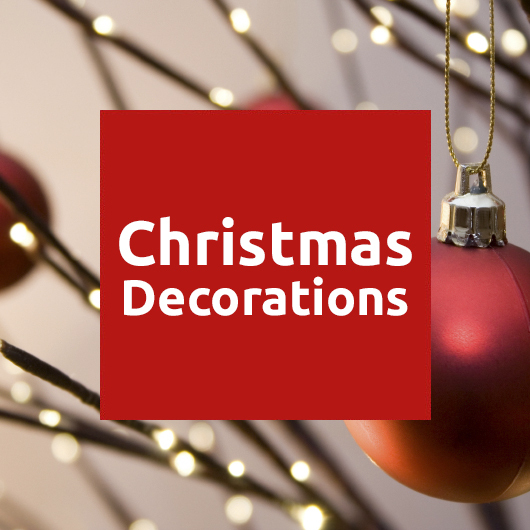 We deliver our Christmas decorations to anywhere in Australia. 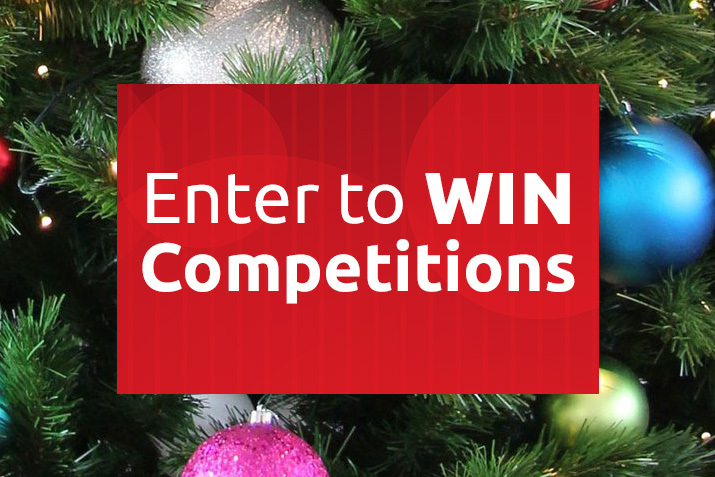 This is ideal if you live in a regional area or cannot make it into one of our Christmas shops as our online shop stocks the largest range of decorations, Christmas trees, fairy lights (and so much more) in Australia. Christmas in July (also known as Yulefest or Yuletide) is a wonderful, festive event that is celebrated in Australia and other countries in the Southern hemisphere. As July is generally the coldest month of the year, Christmas in July social parties and special events are commonly held to celebrate the winter, and the halfway point to Christmas. Read more also about a Christmas World. How refreshing to order all of your Christmas decorations online this year, and have them delivered right to your door, without having to leave home (or your office). You no longer have to worry about fitting your Christmas trees into the back of your car - simply have them delivered! 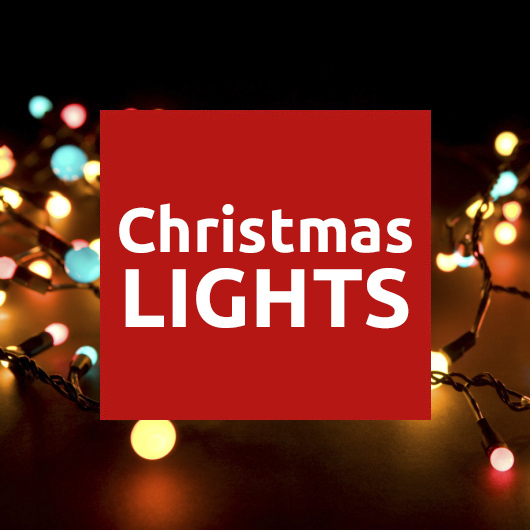 Why fight the crowds for your Christmas Tree, Fairy Lights or any Decorations this year in Australia, do it the easy way with our HUGE range of online fairy lights, LED lights, decorated or non-decorated Christmas trees and adornments. If you feel like some fun, take a look at this video of Christmas Lights setup, played to the song Wizards in Winter.